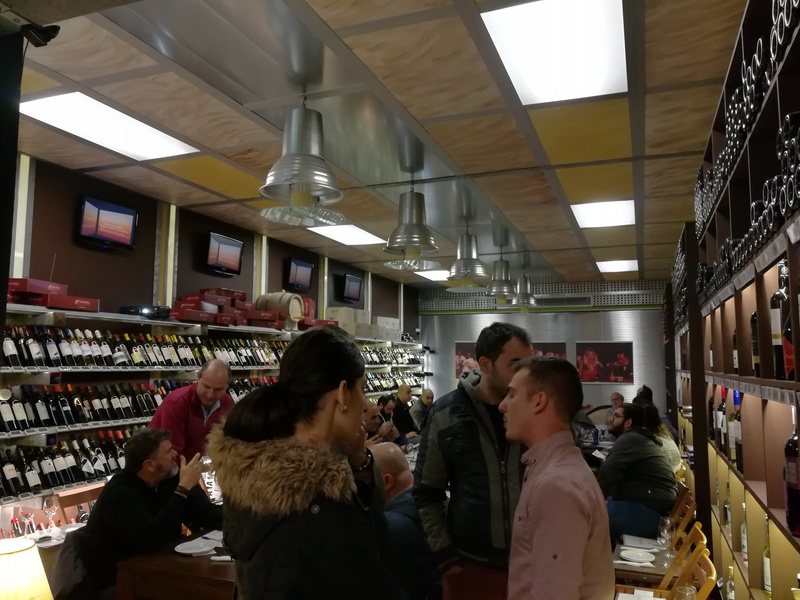 On Wednesday, November 22th 2017, the wine-store held a wine tasting night with wines of Diamantakis winery. 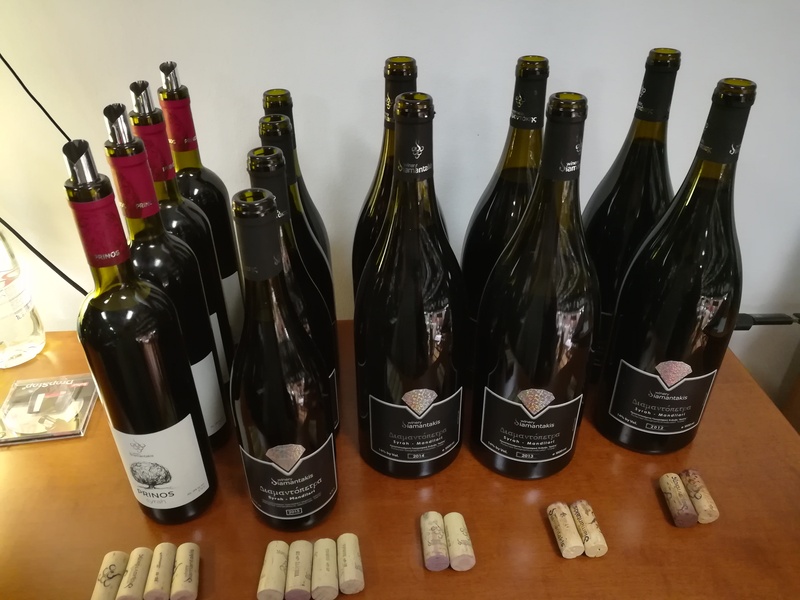 The event was held in the company's own building whereas the presentation of the winery and the wine tatsing were leaded by the oenologist, Zacharias Diamantakis. 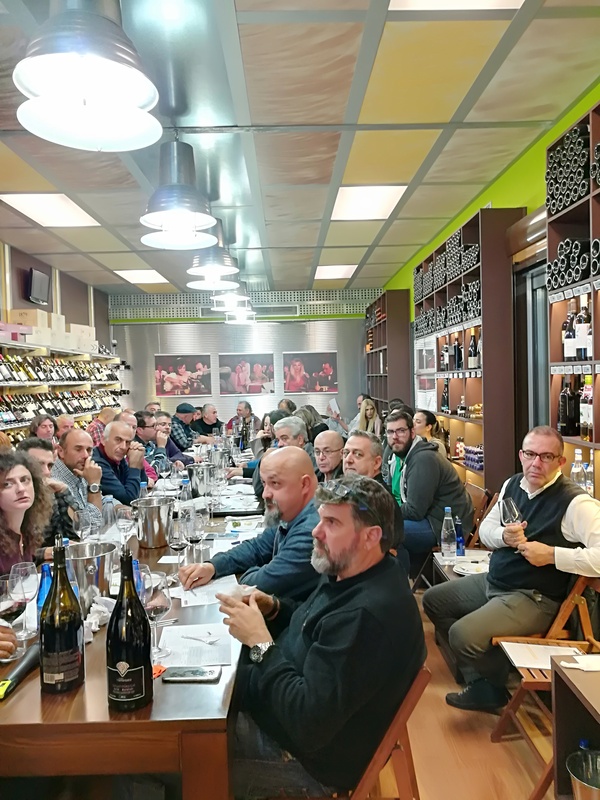 During the tasting, people had the opportunity to converse with the oenologist, taste all the winery's label wines of vintage 2016 and some of previous vintages and get a fore taste of the new vintage 2017 of Prinos White and Prinos Rose. 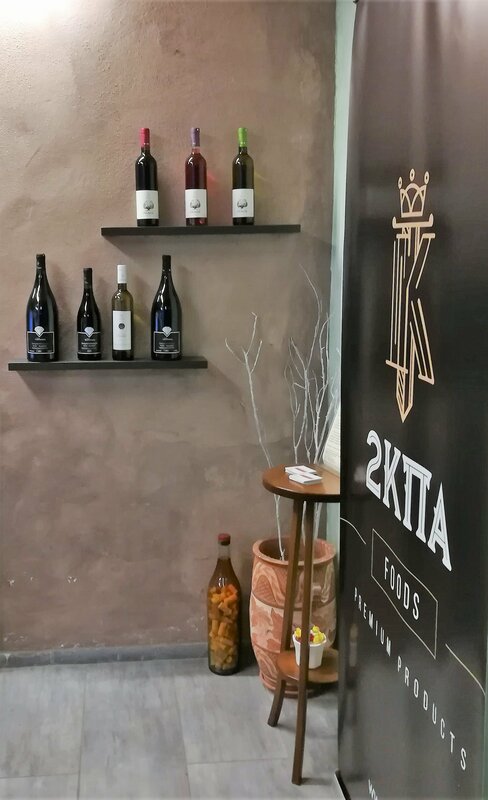 All wines were accompanied with exceptional, gastronomic dishes made by the chef Giannis Gioukas. 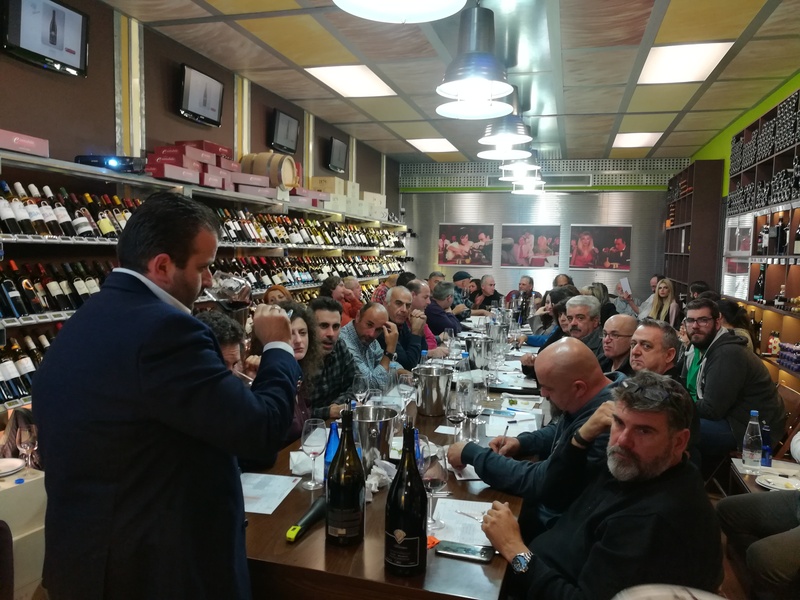 Thank you once again !! !